« LA Weekly Just Blogged About Nom Nom Truck! The Nom Nom Truck Website is now officially launched! For those of you who dont already know, Nom Nom Truck is a new mobile food truck that will serve Banh Mi, or Vietnamese sandwiches, along with other Vietnamese-inspired food. (Yes, we WILL have tacosthis is Los Angeles, after all.) We will primarily hover around West Los Angeles (Santa Monica, Venice, Culver City, Westwood) due to the distinct lack of Banh Mi in the area. Now, you may have noticed that weve been using words like will serve. That is because we are not yet in operation! We currently plan to launch of truck some time in August. But have no fear, you can still track our progress on this Web site, our Twitter account, or our Facebook page! Well be making posts documenting all the hoops, hurdles and pitfalls well have to navigate through to get our Nom Nom Truck running. Its definitely going to be an interesting summer! 9 comments to Nom Nom Truck Website Officially Launched! Good idea to jump on this food truck business while its hot! We live in LA and cant find any good banh mi (or much else viet for that matter) so we make our own as well as other Vietnamese goodies. Good luck and well keep an eye out for ya. Thanks for the well wishes! Youve got a nice blog with some great pics! 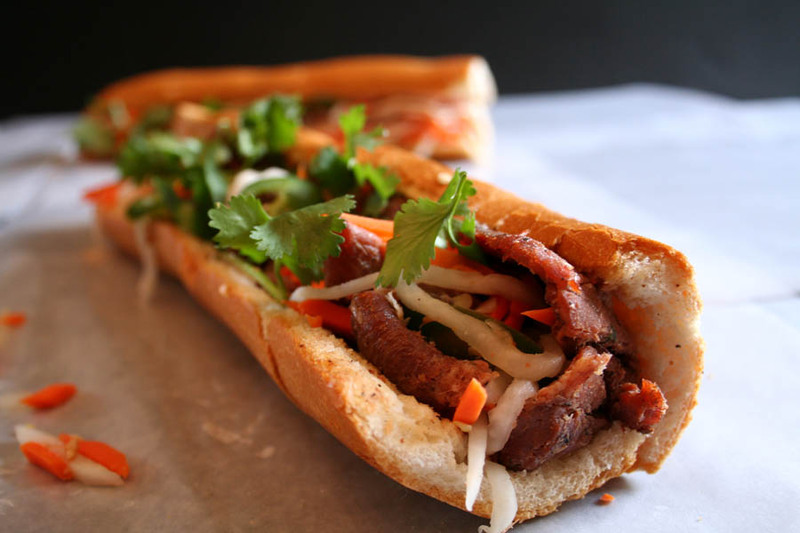 Well be sure to do you proud with some great banh mi and other Vietnamese food when we launch in August! I cant wait, I hope you do lunch stops as that is the perfect time for a banh mi sandwich. Well be doing lunch and late night. We may also do evenings tooit all depends on where we can secure a location. Wed love to get out to USC in addition to the westside! There arent any banh mi places around there either! Hopefully we can find a good spot where USC or the community around USC will let us park! 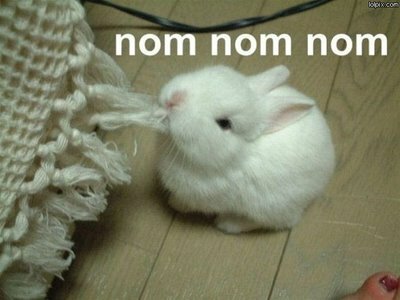 Mmmmm give me some Nom Nom! !